The Community Calendar was developed to provide a central shared calendar for the AZBP Community. The calendar stores events at different levels, regular events, main events, and feature events. Regular events are just regularly displayed on the day it is to occur, Main events are listed with a thumbnail of the image next to event listing name, and Feature events have all of the above including a thumbnail image on the day square of the month view of the calendar. In order to add events to the calendar you must become a registered member of the calendar which is free. Only the owner (creator) of an event can change or delete it. 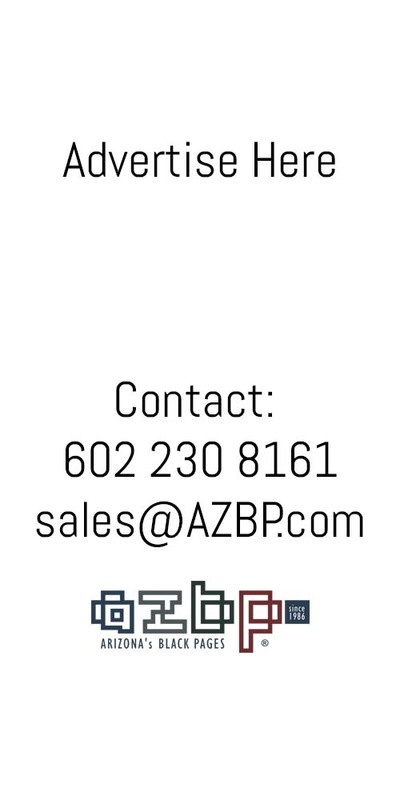 In general, all events are public events and will be posted by the AZBP community or AZBP officials. All postings are subject to approval and can be removed at the discretion of the Targeted Media Staff. The Month View is the default calendar view. When you first view the calendar, the Month View displays the current months events. The current day is hilighted. In this view, to conserve space, only the title of the event is shown unless there is a feature event on that day, which there will be thumbnail image of the event ad. To see additional information about an event you must select the Day View, or the Event View. You may select the Day View by clicking on day number. You may select the Event View by clicking on the event title or image thumbnail. If you move your mouse over the image thumbnail it will pop up an enlarged view. The Day View displays all of the events for a day in more detail. In this view the times for the event and location for the event are shown. To select the Day View From the Month View, simply click on the day number. The Event View displays all the details of an event. To create a non repeating event just set the Repeat Type dropdown field to "NONE". To create a repeating event just set the Repeat Type dropdown field to which ever repeat type you want. Whether it is a "DAILY", "WEEKLY", or "MONTHLY" repeating event. Then the duration of the repeat type needs to be set to the number of days, which day to repeat on, or the ending date of that event.